We are SUPER EXCITED about the upcoming Perfect Wedding Guide Show at Ameristar Casino♥ This Sunday, February 10th 11:00am – 4:00pm in Discovery Ballroom. 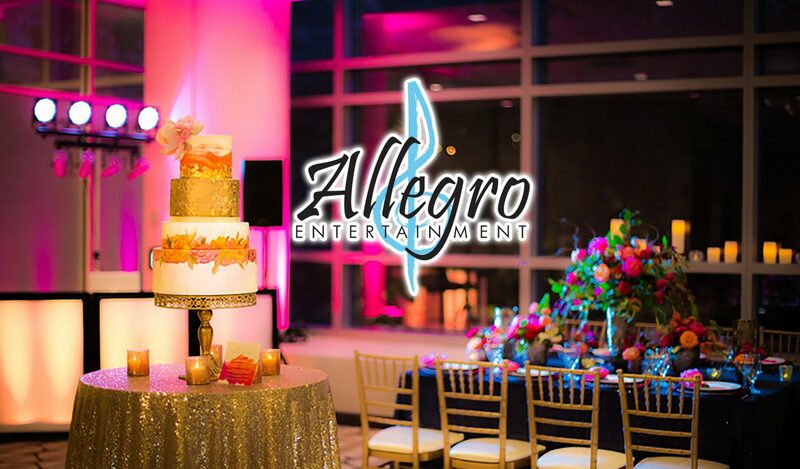 We’ll have Great Escape Band playing out in the lobby from 11:00am – 2:00pm, and our Allegro Booth will be occupied by our owner Dori Abell & Office Manager Angie Schelker. The first 10 Couples to book services at the show will receive 10 FREE UPLIGHTS for their wedding day!